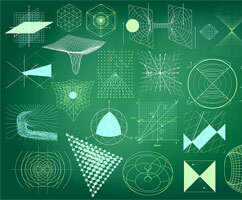 Are you curious about how to put deep learning technologies to use? 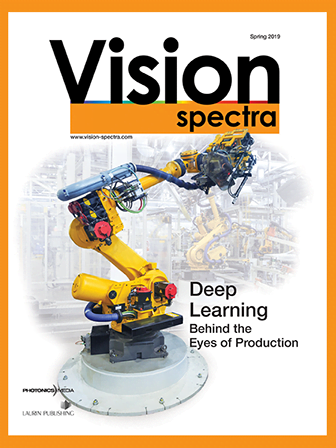 Would you like to know what deep learning can accomplish within your machine vision application? This webinar will give users of machine vision software a better understanding of deep learning technologies and the potential benefits that deep learning offers for machine vision applications. The presenter, a deep learning expert from MVTec’s Solutions Team, will introduce deep learning technologies based on MVTec HALCON and provide an overview of deep learning machine vision applications. He will also cover some of the best practices for developing and setting up deep learning applications. To give participants a better understanding of the types of applications that can be greatly enhanced by deep learning, the webinar will include application examples developed and implemented by MVTec. This webinar is sponsored by Euresys. Active in the computer vision, machine vision, factory automation, medical imaging, and video surveillance markets, Euresys is a leading and innovative high-tech company, designer, and provider of image and video acquisition components, frame grabbers, FPGA IP cores, and image processing software. This webinar is sponsored by Smart Vision Lights, a leading designer and manufacturer of high-brightness LED lights for industrial applications, including machine vision. This webinar is sponsored by Integro Technologies, a premier vision integrator and machine vision inspection company providing superior vision inspection solutions for challenging applications. This webinar is sponsored by IDS Imaging Development Systems GmbH, a developer of high-performance USB, GigE, and 3D cameras with a wide spectrum of sensors and variants for use in multiple non-industrial and industrial sectors. Machine learning is commonly used for classification tasks in machine vision. In the traditional approach, the biggest effort is the programmatical extraction of significant features that can be used to distinguish the different classes. Using deep learning, a subset of machine learning, not only the classifier is trained but also these significant features are extracted automatically. Instead of having to handcraft these features manually, the user simply presents a high number of labeled images to the algorithm, leading to, for example, major reductions in development time. Mario Bohnacker is Team Leader of Solutions at MVTec Software GmbH. In this role, he is responsible for the service business, which covers customer-specific projects as well as technical training for the products HALCON and MERLIC. Bohnacker joined MVTec Software GmbH in 2017 as a project engineer. Before joining MVTec, he established a development team for machine vision at a Chinese subsidiary of an internationally operating company. 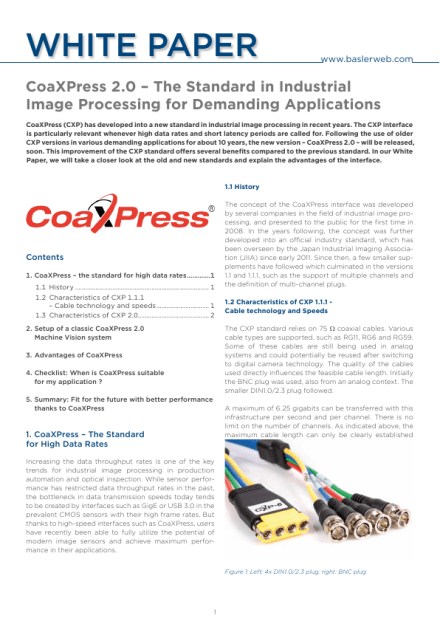 While there, he also coordinated the first-level-support for machine vision applications. Prior to that, Bohnacker worked as a software developer for machine vision applications at the German headquarters of the company. He holds a Dipl. Ing. in Mechatronics from the University of Applied Science in Ulm, Germany. Engineering and technical professionals from any industry, who are using or considering use of deep learning, will benefit from this webinar. 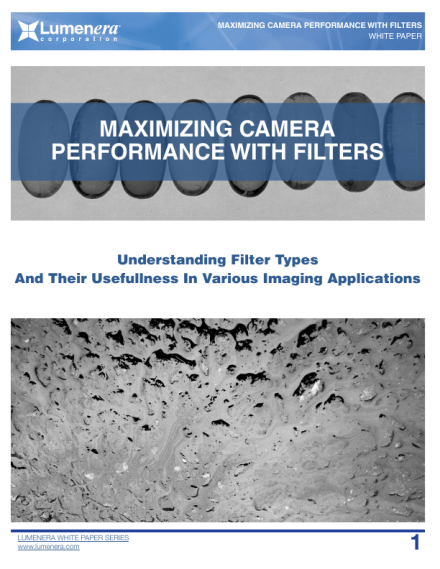 Anyone whose work involves industrial image processing and other aspects of machine vision for use in inspection, optical quality control, metrology, robotics, and other areas will benefit, as will anyone working in machine vision for the semiconductor, automotive, pharmaceutical, surveillance, food and agriculture, and other manufacturing industries. Anyone who wishes to learn more about deep learning and its current and future role in machine vision should join us for this free webinar.